California Gov. 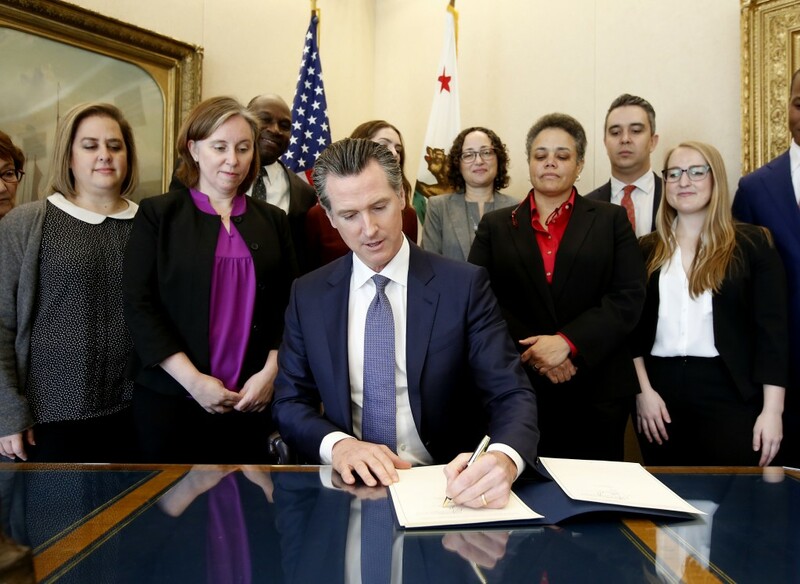 Gavin Newsom has signed an executive order putting a moratorium on executions in the most populous state. Newsom signed the order Wednesday granting a reprieve to the state's 737 death row inmates for as long as the Democrat is governor. It doesn't change any convictions or sentences and won't allow anyone to be released from prison. Newsom says his views on the death penalty were shaped 40 years ago through his grandfather's and father's advocacy on behalf of a wrongfully convicted man. His order also repeals California's lethal injection protocols and closes the state's never-before-used death chamber at a state prison. California hasn't executed anyone since 2006. President Donald Trump says Newsom is "defying voters." 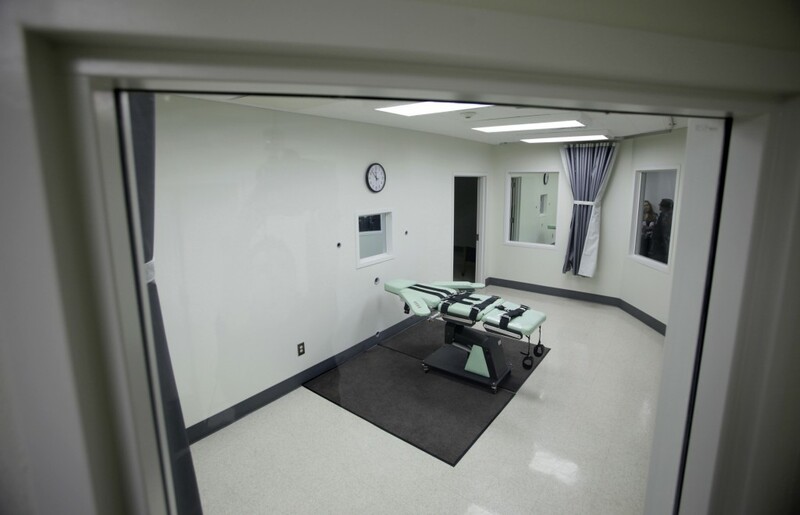 California voters narrowly approved a ballot measure to speed up executions in 2016. The 737 inmates on California's largest-in-the-nation death row are getting a reprieve from Gov. Gavin Newsom. He plans to sign an executive order Wednesday placing a moratorium on executions. Newsom also is withdrawing the state's lethal injection regulations and shuttering the new execution chamber at San Quentin State Prison that has never been used. California hasn't executed anyone since 2006, when Arnold Schwarzenegger was governor. And though voters in 2016 narrowly approved a ballot measure to speed up the punishment, no condemned inmate faced imminent execution. The Democrat calls the death penalty "a failure" that has discriminated against people based on race and class. California's death houses one of every four condemned inmates in the United States.